Get the Exact Part You Need! 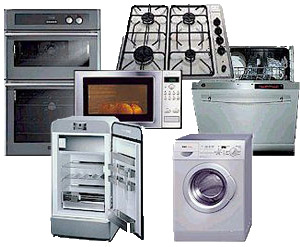 We at Jeffrey's Appliance Parts and Service are proud to provide Spokane, Post Falls, Coeur d alene and the surrounding areas with factory-authorized appliance parts. With our large in-stock inventory and years of experience, we have earned our reputation as a reliable source for parts and equipment. We will not be undersold. We also provide free parts testing!